The latest 32-inch smart TV from Samy costs Rs 4,999. You will need to register your Aadhaar number in order to purchase the TV. Samy Informatics Pvt. Ltd., which has launched a smart 32-inch TV, that runs on Android KitKat 4.4, in India. 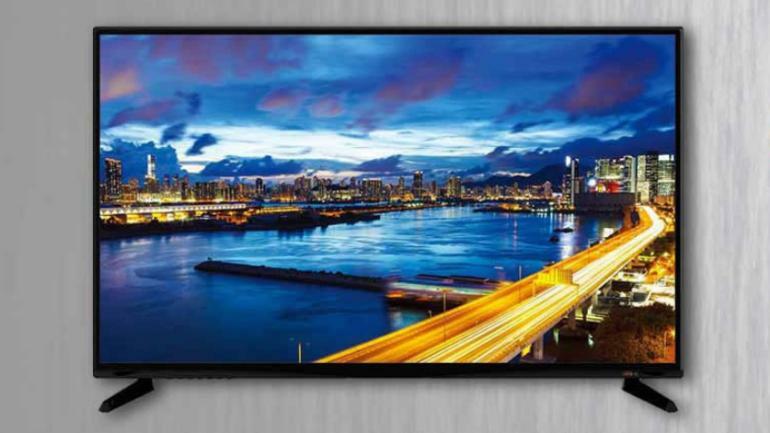 The 32-inch smart TV from Samy costs Rs 4,999. That is the MRP but the total price, when taxes and shipping are included, ends up above Rs 7,000 for a city like Noida and above Rs 8,000 for "all over India". The Samy 32-inch TV can be bought only through the Samy app, and only after you have verified yourself through Aadhaar. Samy also clubs in all the wall mount accessories as well as a smart TV remote along with the TV set. The TV weighs around 6Kg. Once you have downloaded the app, if you wish to buy the Samy TV you will have to authenticate yourself by giving your Aadhaar number to Samy. After the authentication, you will be asked to fill up a form to purchase the TV. The final price of the TV will be on the basis of where you are based.